This forthcoming week the project I’m leading will hold an international symposium which brings together leading academics form the USA, Canada, Germany, Denmark, Ireland and Norway. 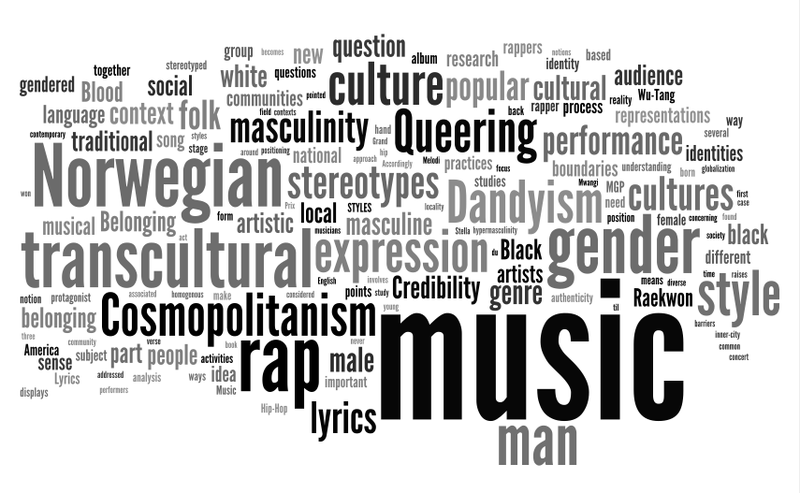 The research project Popular Music and Gender in a Transcultural Context will host an international symposium on the subject of popular music and gender. The event will take place at the Institute of musicology on June 4th. Two international guests have been invited to give key-note lectures, profesor Will Straw (McGill University) and professor Barbara Bradby (Trinity College). Stan Hawkins and Mats Johansson will also contribute.